Solar and sales specialists alike often ask us this question: is it better to send out a single perfect proposal, or 10 standard ones? Our CEO has an answer. For a good chunk of North America, this is high season for solar installers. That means thousands of solar experts are having to take a close look at where they invest their time and energy. Too often, that battle feels like one of quantity vs quality. But according to our CEO Lennie Moreno, the battle doesn’t need to be so polarizing; you can have your cake, and eat it too. "Sales is a numbers game. So if you ask me whether it’s best to get 1 perfect quote out there, or 10 standard ones? I’ll go with 10 standards every time." While it’s true that you only get one chance to make a first impression, it’s also important to remember that your proposal is just that — a proposal. While you always want to aim for complete accuracy right off the bat, an on-site inspection and detailed conversation with the potential client will almost always reveal mitigating factors that you couldn’t have foreseen in your initial proposal. With our Solargraf app, you can actually edit and update quotes in real time, while you’re still on the line or at a door prospecting. With every new piece of information, you can customize the quote, change timelines and throw in additional incentives to give the homeowner all of the details they need to make an informed decision. After all, if you play your cards right, you’ll get a chance to make a second, third and fourth impression too. But of course, that’ll only happen if you follow through. 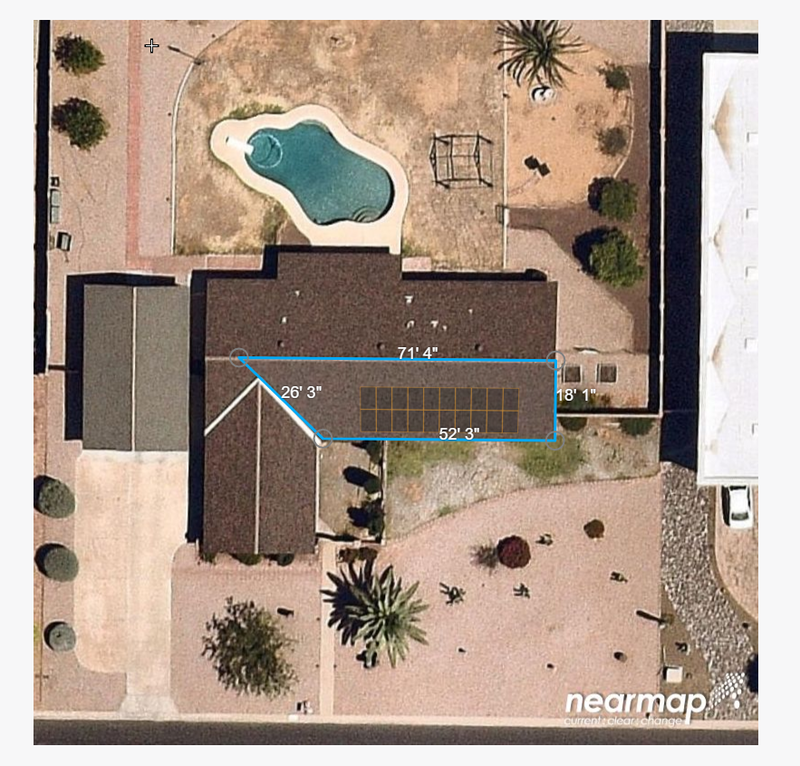 Too often, we see solar teams with great, detailed processes aimed at building impeccable quotes, but no systematic structure behind it to manage follow-ups, communication and performance evaluation. Your second impression can be just as important as the first. In fact, it may even prove more crucial. If your first informative, professional and accessible quote is what catches the eye, your second quote (along with helpful answers and added incentives) is what will likely close the deal. By using our Solargraf CRM platform(Customer Relationship Management) and putting a bit of energy into customizing, testing and improving your team’s sales process, you can make sure your second impression is always timely, consistent, professional and optimized. That well-orchestrated follow-up is likely to have a much more dramatic effect on your bottom line than a perfect initial quote. So again: first impressions matter, but keep in mind that 10 quotes means a whole lot more opportunities to make a second impression. Or as our CEO Lennie would put it. As long as you have lots of lines out there, one will actually bite. There’s no point putting that much time and energy into perfection before you even know whether your lead is genuinely interested in solar — it just doesn’t make sense. The third reason 10 quotes are better than 1? Because technology like the Solargraf drawing app has elevated the definition of “standard.” Once a Solargraf account is set up and customized, installers can build, share and edit highly accurate, attractive and detailed quotes in a fraction of the time it once took them. Beyond that, industries like aerial imagery, 3D data mapping and AI have all contributed to rapidly improving the quality of that first proposal. That’s why we’ve made it such a central part of our strategy to strike up strategic partnerships with industry leaders like Nearmap, Eagleview and Genability. With that kind of technology and automation, those 10 standard quotes of yours will be more than accurate, professional and accessible enough to get your foot in the door. But don’t forget, it’s what happens once you’re through the door that matters most to the sale. Curious to try this new, standard-changing technology?